Beacon’s team of “experts in the field” have been providing the tools, training, and expertise for managing your facility since 1948. 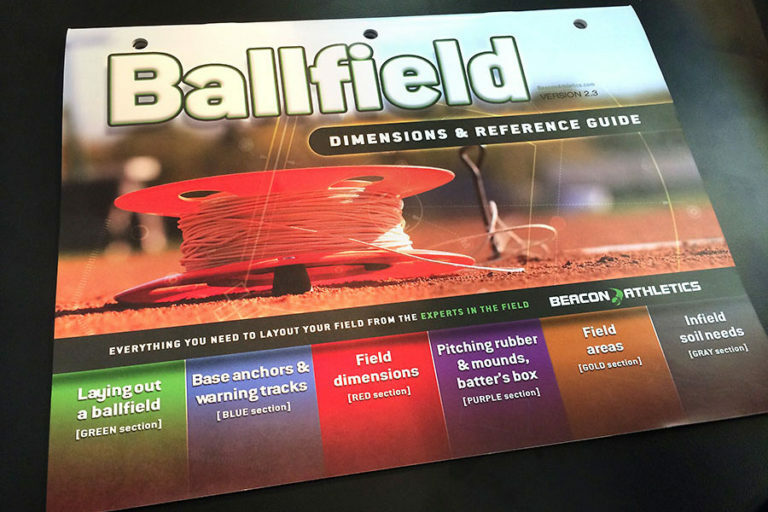 Now, we’ve compiled all the essential information you’ll need for accurately laying out your ballfield to the specifications of your ruling league. 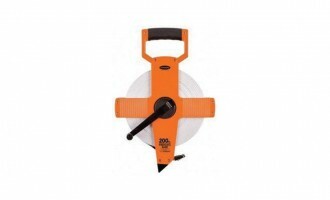 Build it like a professional. Version 2.3 includes detailed info for laying out a baseball or softball field, space needs of a ballfield, setting base anchors, building warning tracks, setting the pitching rubber, building pitching mounds, as well as all the up-to-date measurements for your ballfield. There’s also a comprehensive section related to infield soils. 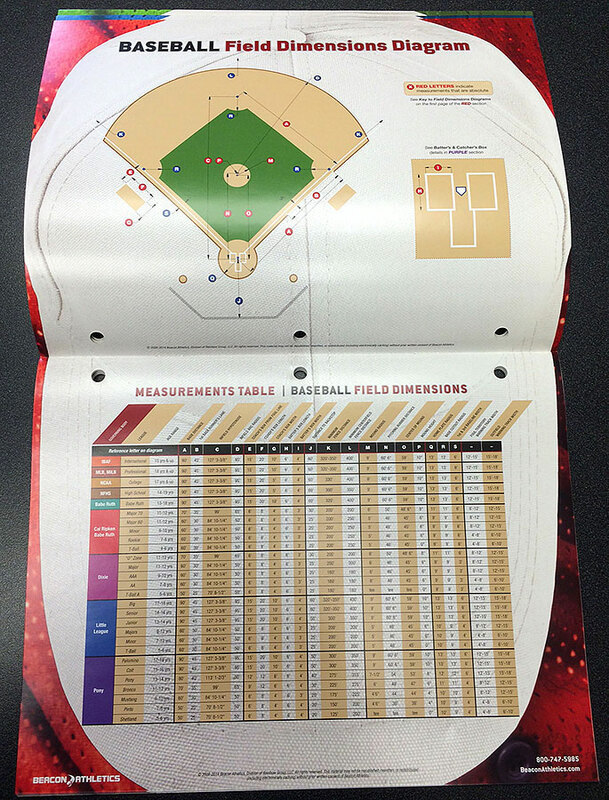 The Ballfield Dimensions Guide has everything you need to know. 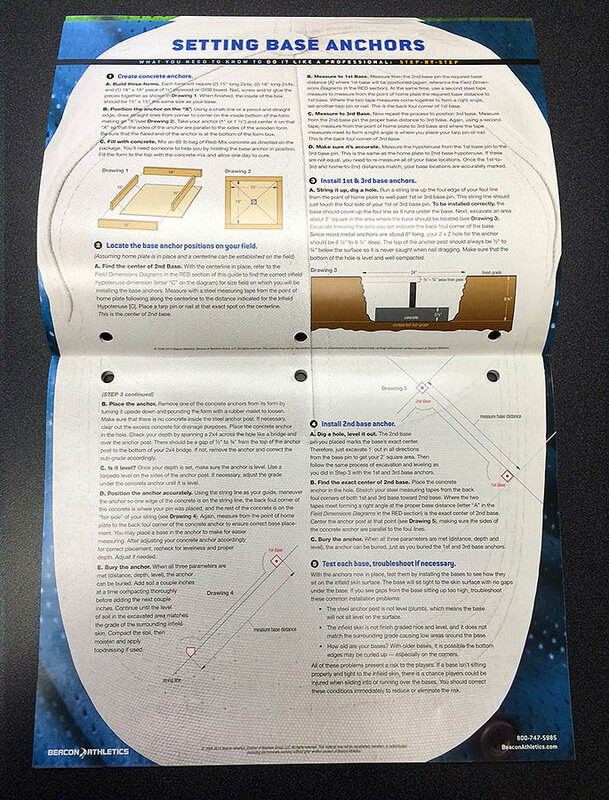 The handy, colorful format of this printed version makes it a snap to see diagrams and measurement tables at the same time (see photos). 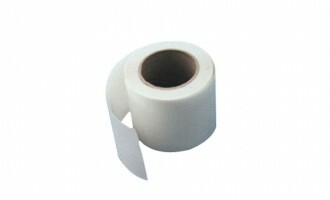 You can take this critical info right out onto the field and have it all at your fingertips. 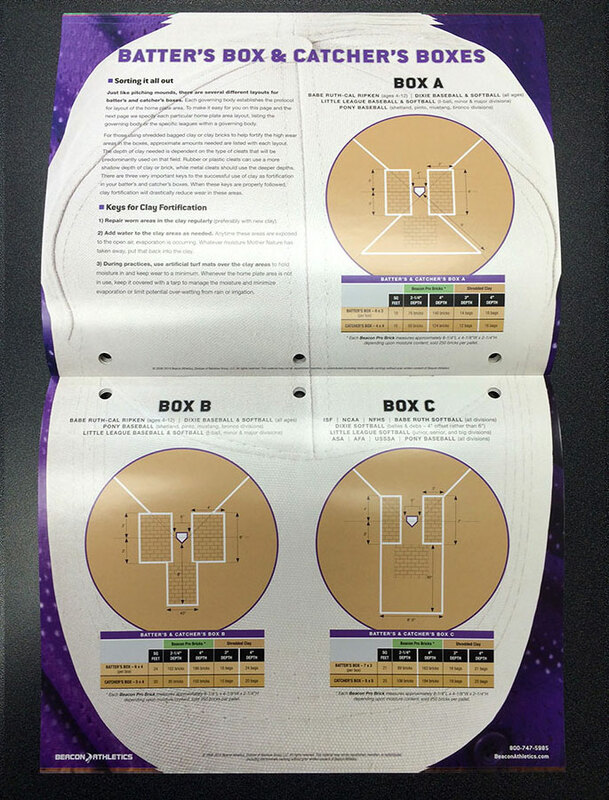 See the features list for topics you’ll have covered with this field dimensions guide. 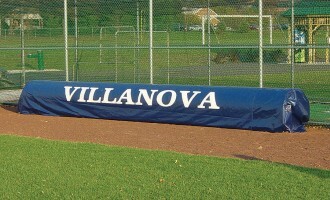 Space Needs of a Ballfield — New for v2.3! 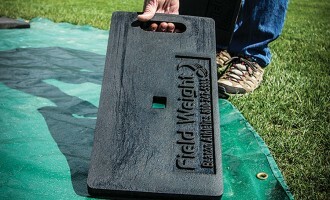 Setting the Pitching Rubber — New for v2.3! 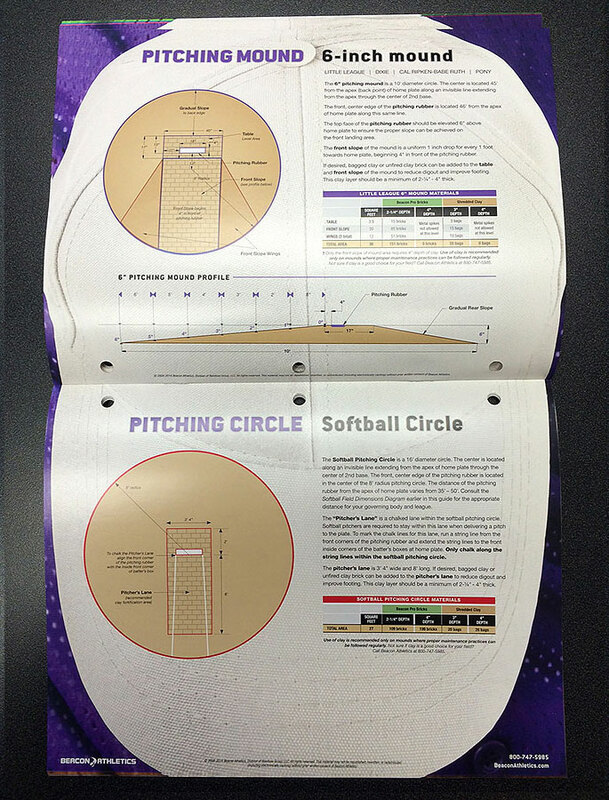 Pitching Mounds Diagrams, including Softball Circle — New for v2.3! Batter’s Box & Catcher’s Box — New for v2.3!